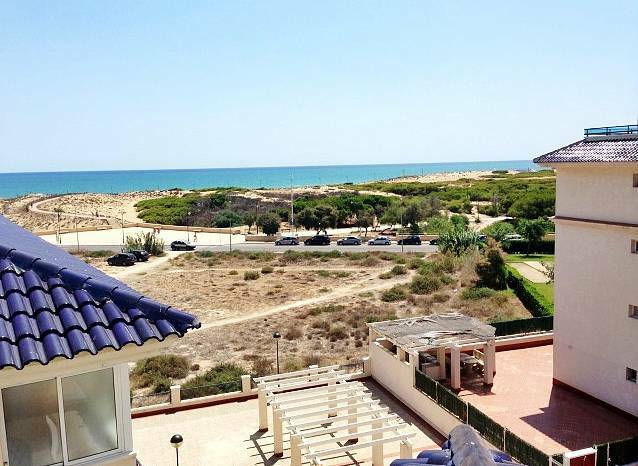 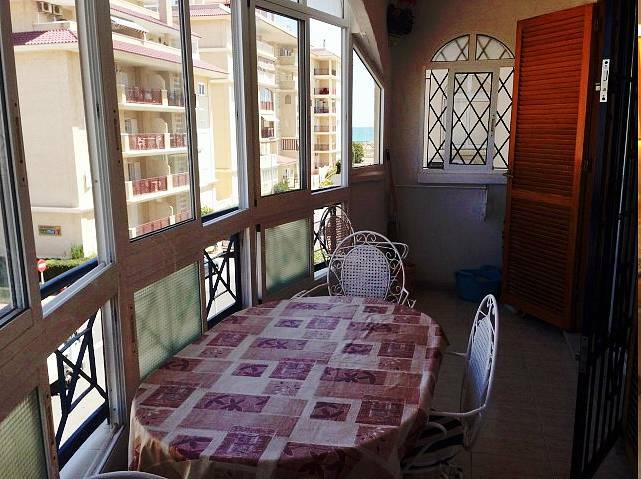 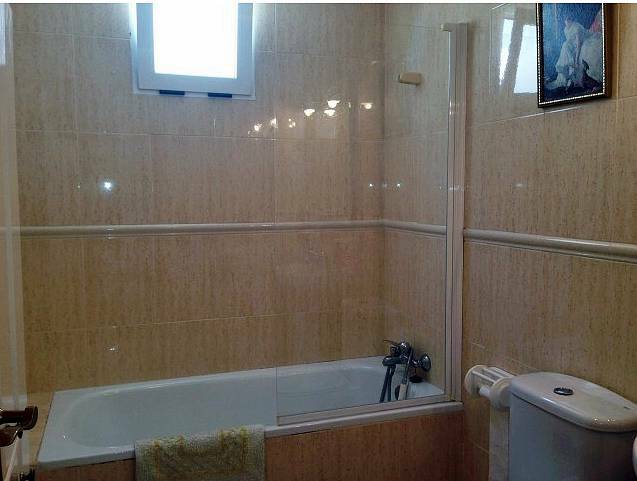 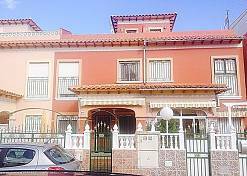 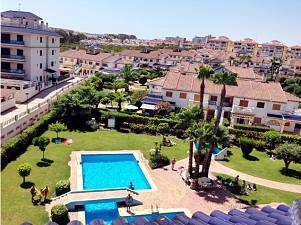 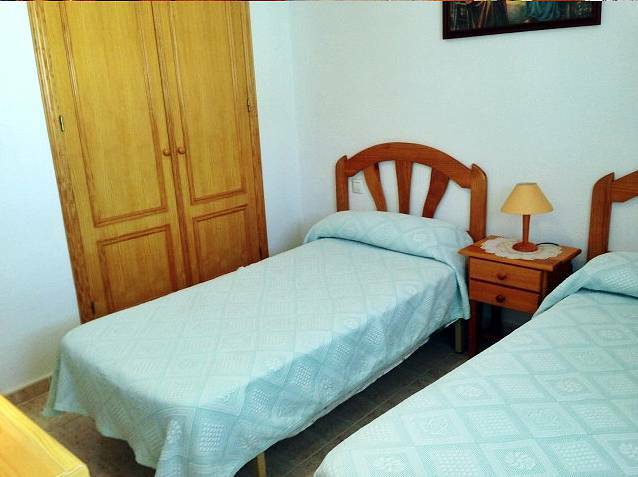 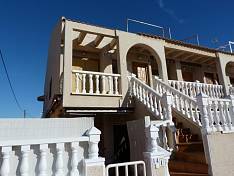 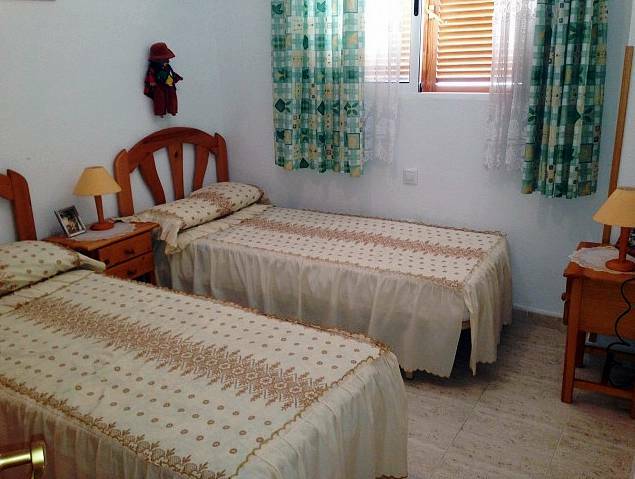 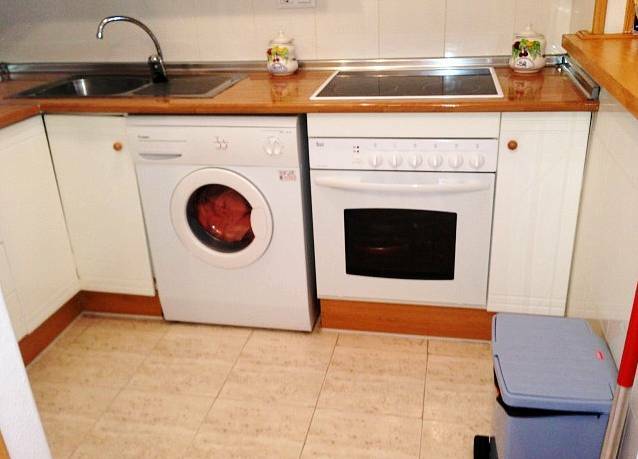 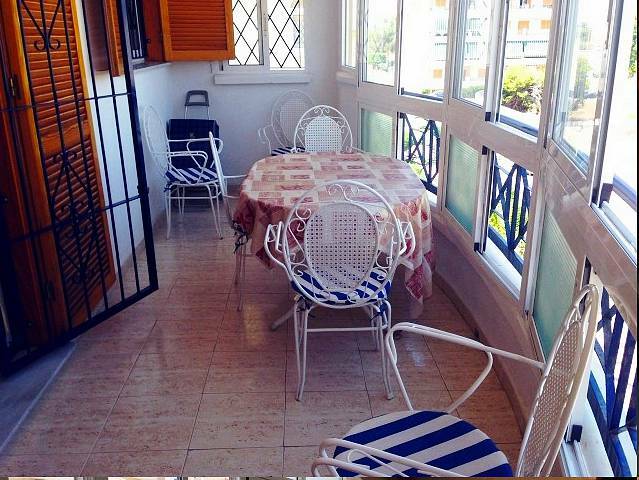 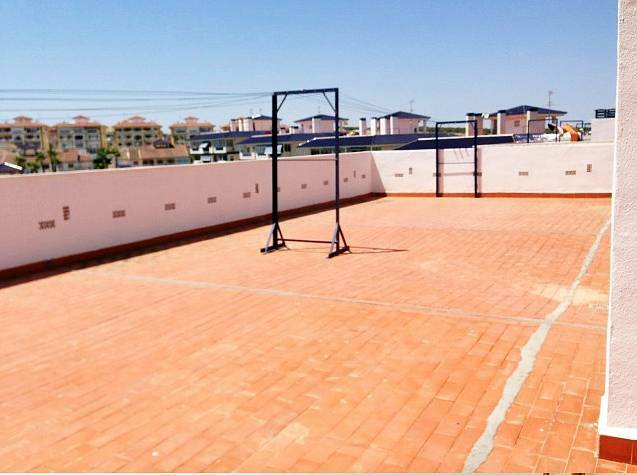 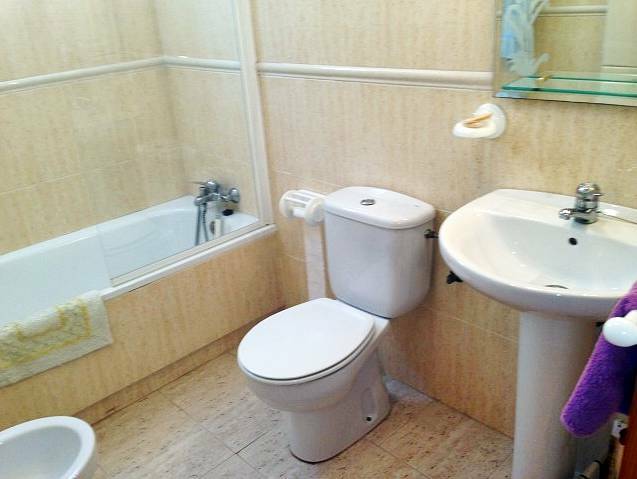 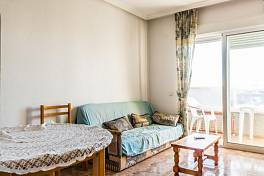 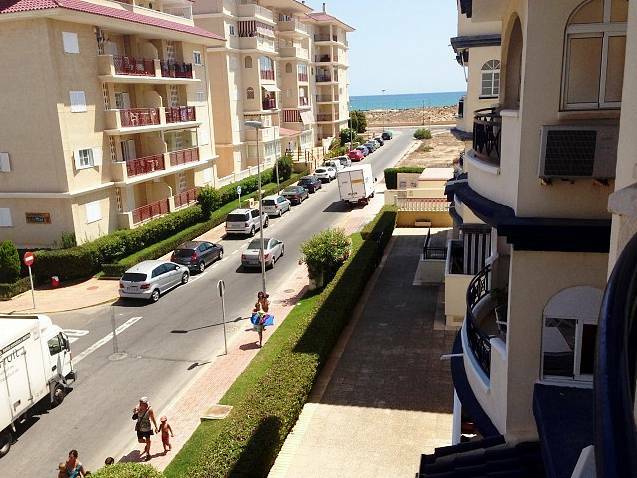 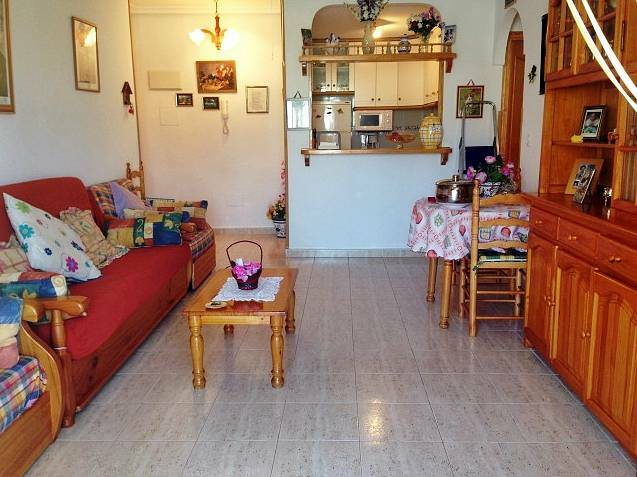 Apartament 200 m. from La Mata beach. 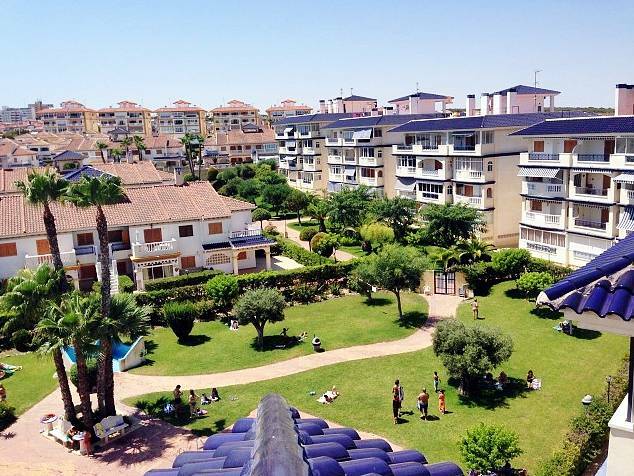 Residential Parquemar 5 with green areas and comunal pools. 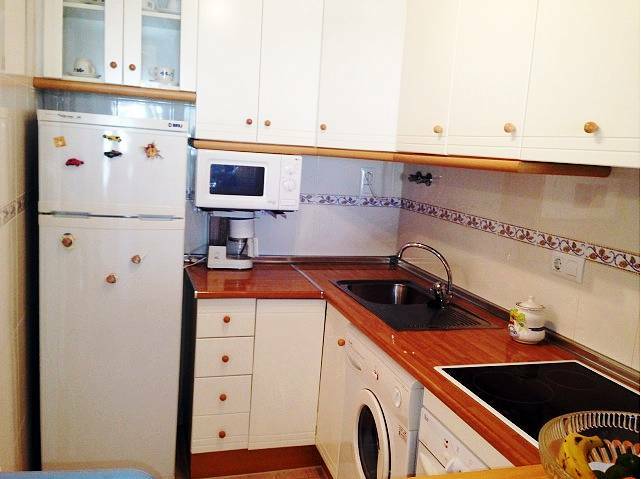 Living room, american and equiped kitchen, 1 bathroom with window and 2 bedrooms.